This article is part of our special report The role of innovation in Europe’s animal health. Prevention is far better than cure when it comes to animal diseases and creation of sustainable livestock. 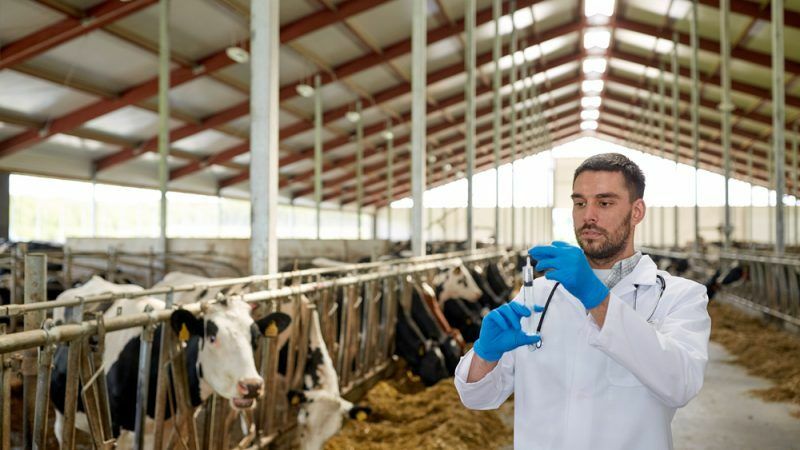 Vaccination may play a role in reducing the need for antibiotics, but it needs to be accompanied by other “tools”, such as education and training, farmer representatives and EU politicians have told EURACTIV. Pekka Pesonen, secretary-general of EU farmers association, said that proper tools in terms of housing, biosecurity measures, feed, have to be in place. In this respect, CAP’s Rural Development and other types of intervention from the EU and member states to support farmers to do these investments must also be ensured. “Vaccination may play a role in order to avoid the need for antimicrobials but there are certain conditions that have to be met such as consumer acceptance, the cost-effectiveness of the vaccine, availability. In any case, this may make part of a good prevention plan,” the EU farmers chief explained. The EU has in recent years established a number of tools ranging from close monitoring systems to specific holistic long-term strategies to control animal diseases, especially the ones that have a direct impact on human public health. The World Organisation for Animal Health (OIE) estimates that 20% of global food production is lost due to diseases in farmed animals. The EU executive has also adopted the “One Health” principle to combat another crucial issue when it comes to human and animal health: antimicrobial resistance (AMR). 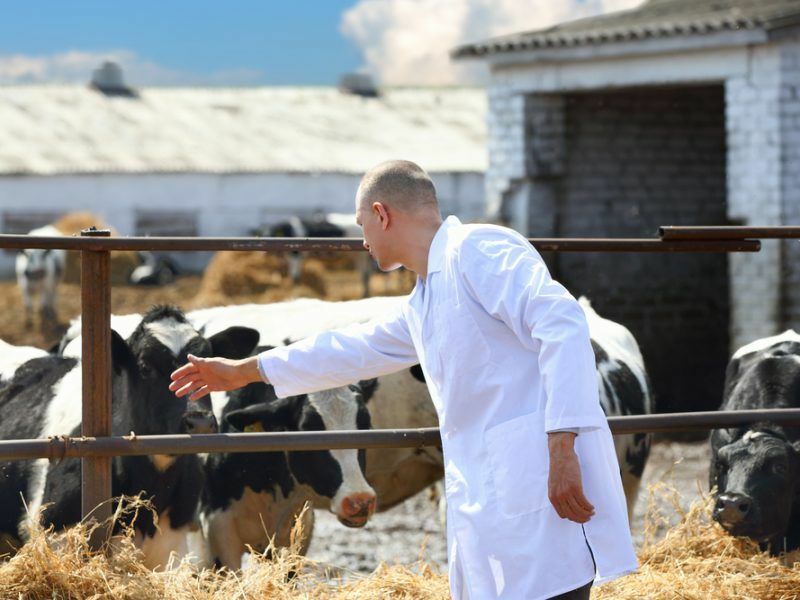 The One Health approach recognises that human and animal health is interconnected, that diseases are transmitted from humans to animals and vice versa and must, therefore, be tackled in both. In addition, it also refers to the environment, another potential source of new resistant microorganisms. According to the European Surveillance of Veterinary Antimicrobial Consumption (ESVAC), livestock consumption of antimicrobials in the EU is has declined over the past years and European farmers expect this trend to continue in the future. However, Pesonen pointed out that antimicrobials also play a crucial role when it comes to treating animals in order to avoid unnecessary pain from diseases and to ensure good animal welfare. “In order to use antimicrobials properly, farmers rely on veterinarians to prescribe them. Increasing awareness of antimicrobials consumption and how to reduce it is a good tool, provided that it also promotes among consumers the high EU production standards and the good results achieved so far,” he emphasised. Karin Kadenbach, an Austrian member of the Group of the Progressive Alliance of Socialists and Democrats (S&D) in the European Parliament, is currently drafting a report on a European One Health Action Plan on AMR due to be voted in the ENVI committee on 20 or 21 June. The plenary vote is foreseen for September. “The One Health principle is a collaborative global approach to ensure coherence and coordination between human health, animal health and our ecosystem. 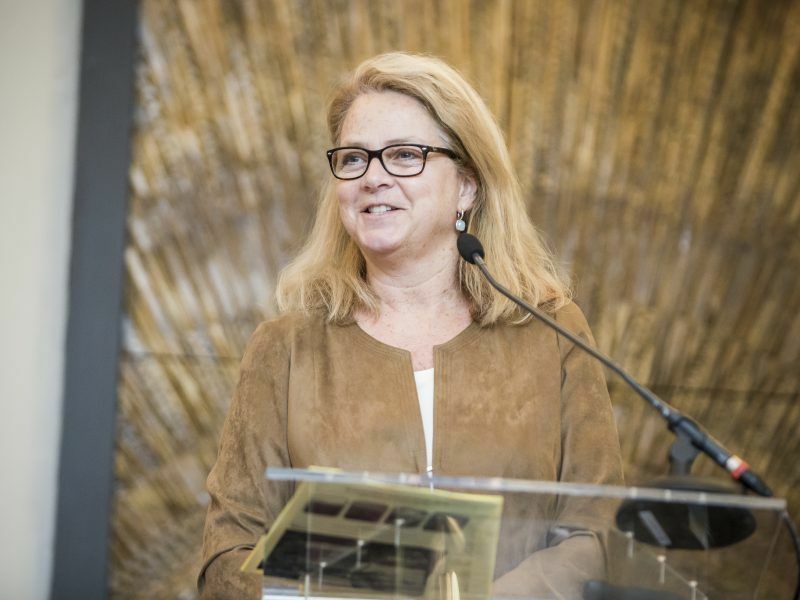 There are many different options for achieving this goal and in the end, it will be important to combine as many of them as possible,” she told EURACTIV. In her report, Kadenbach calls for certain antimicrobials to be limited to use in humans only, as many antimicrobials are currently used in both humans and animals. “Some of those antimicrobials are critical for preventing or treating life-threatening infections in humans and their use on animals should be prohibited. In order to preserve the efficacy of these antimicrobials in the treatment of infections in humans for as long as possible, it is necessary to reserve those antimicrobials for humans only,” she said. This is now being discussed in the ongoing trilogue negotiations on the veterinary medicinal products regulation, she added. 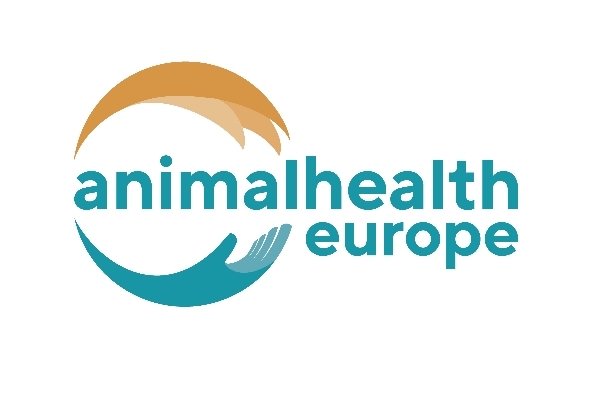 The Austrian politician also pointed out that in animal health it is important not to apply antimicrobial medicinal products routinely or use them to compensate for poor hygiene and farm management, inadequate animal husbandry or lack of care. As for the role of the EU institutions, she said they should back the best practice examples and offer information and help its member states. She explained that the executive should introduce a fast-track procedure where antimicrobials approved for industrial or agricultural purposes suspected of having a severe negative impact on antimicrobial resistance can be temporarily banned from usage until further studies on their impact have been carried out. Kadenbach also noted that although the current legislation prohibits the use of antimicrobials as growth/performance enhancers in animals, there is still evidence of prophylactic use. Matt Carthy, an Irish member of the Confederal Group of the European United Left – Nordic Green Left (GUE-NGL), said the AGRI committee took a “pragmatic” stance on the issue. “There is a cost to society if we lose access to drugs that protect our health. And I think farmers recognise that,” he told EURACTIV. He explained that antibiotics were used to varying degrees in agriculture. Ireland, he said, has one of the lowest usages in Europe mainly due to the grass-based milk, beef and sheep production systems. But, where animals are kept in more confined housing or farmed on a more industrial scale, antibiotic usage is much higher. But for the leftist politician, it’s crucial to increase funding for on-farm investments in areas such as housing, ventilation, cleaning, disinfection, vaccination and biosecurity . He added that EU farmers are already aware of the part they have to play in conserving antibiotics and called for a reduced rate of VAT for vaccines. The AGRI committee also pushes for a proper implementation of the EU-wide 2006 ban on the use of antibiotics as growth promoters applied to all food imports from third countries. Carthy noted that the inclusion of an obligation for farmers to draw up an Animal Health Plan in the Knowledge Transfer Scheme is “definitely a step in the right direction” in terms of targeting knowledge and the engagements with both veterinary professionals and other farmers on these issues. However, he said, the scheme is still in its infancy and there have been multiple problems in the implementation and rollout in some member states, including Ireland.